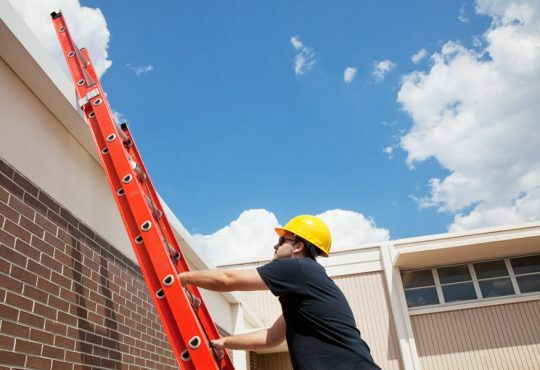 Roof repairs aren’t typically at the top of the lists of things you want to spend your money on, but sadly there is no getting around them. A roof is such a crucial part of your home because it is the barrier between your home’s interior and the elements. 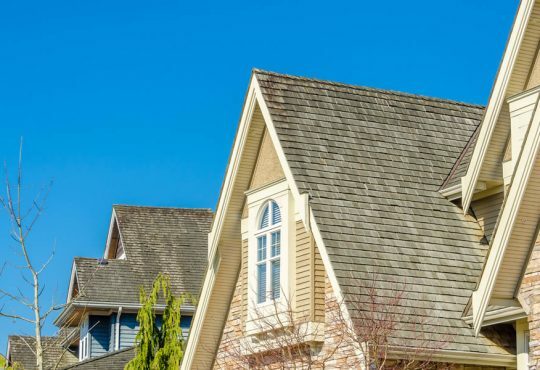 The roof keeps out rain, snow, ice, moisture, pests and debris, but even the smallest flaw in your roof can allow them to slip through are wreak havoc on your home. This is why it is crucial for you to regularly check your roof and look for any signs of damage. 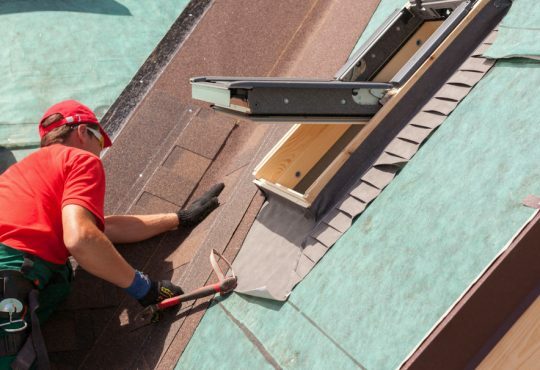 Compared to repairing a roof, a full roof replacement is not only more time consuming, but much more expensive. Roofs should last a minimum of 20 years when properly taken care of, if not more. 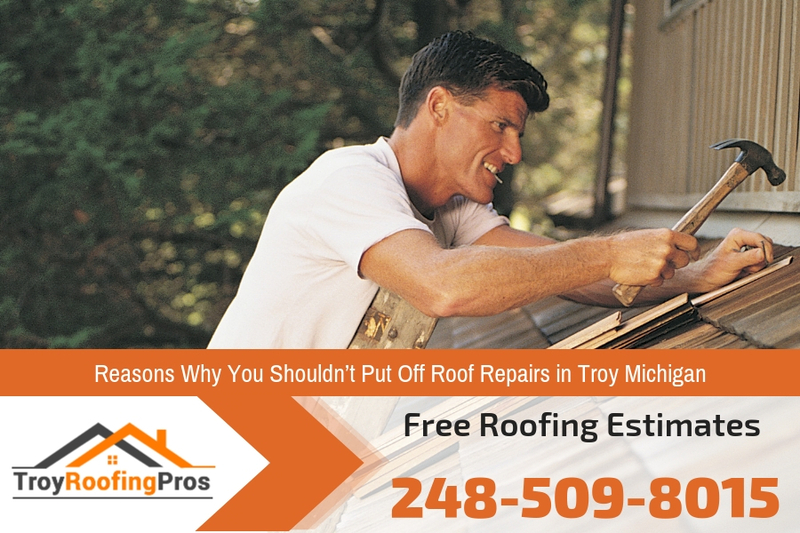 But if you leave repairs undone and put off doing the work the repairs can become so extensive that there is no other option but to do a full roof replacement. This can mean having to do a roof replacement not only before they are 20 years old but most likely having to pay out of pocket for it. This is because insurance companies don’t like to pay more than they need to and they deem premature roof replacements a fault of the home owner for not taking immediate action to fix the initial problem and do the repairs in a timely fashion. 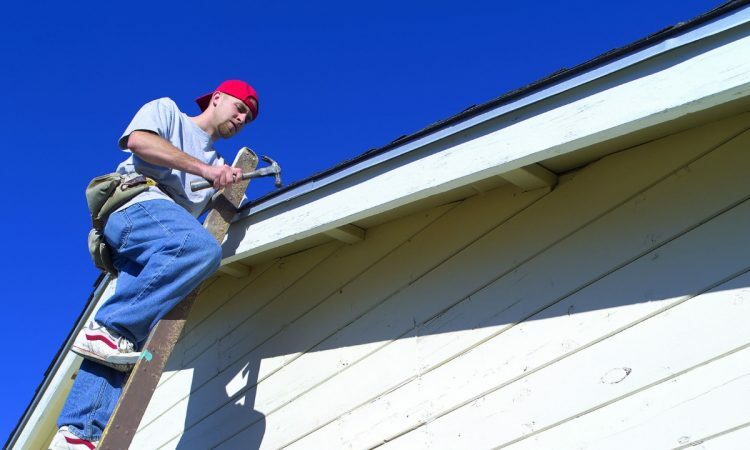 The roof isn’t the only part of your home that is affected by not doing timely repairs. 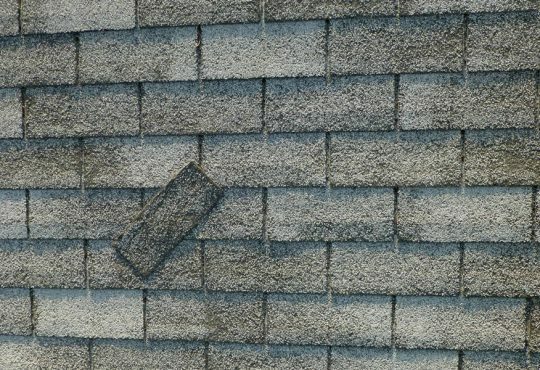 The structure of your home can also be compromised by being exposed to moisture and pests getting in trough the roof. If your home’s structure is weakened it can be a massive safety hazard and a huge cost to regain that security and integrity of your home. Mold and mildew is also another massive issue when you leave roofs unrepaired. Because moisture is allowed to get in to your home through your roof it creates a great opportunity for mold and mildew to grow. Mold that isn’t dealt with quickly enough can then spread throughout the rest of your home. The mold has to be removed professionally and completely to fully eradicate it and prevent it from coming back. This means not only paying for the mold removal but putting your health at risk the longer you live with it. 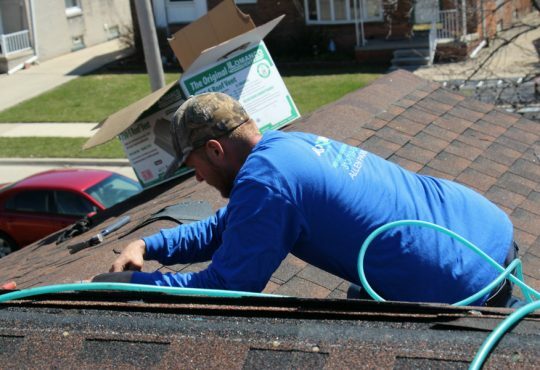 Holes in your roof can allow your heat and cool air to slip out and the air outside to come in. This means an increase in your energy bills to make up for what is escaping through the roof. 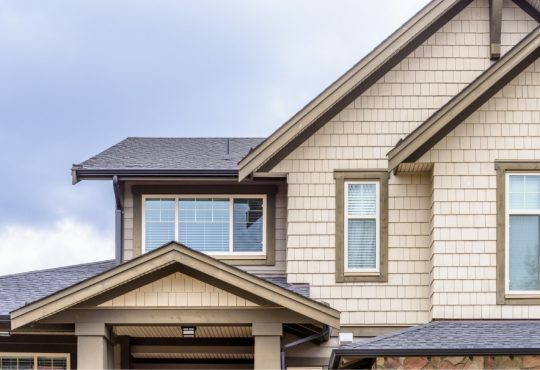 If you have damage to your roof it can also quickly become an eyesore and lower the value of your home and its overall curb appeal. This means that roof repairs are not only less expensive when dealt with quickly, but keeps your home from losing value.